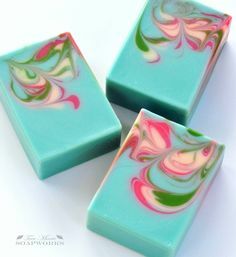 I recently asked fans of my Facebook page which soap they’d like to see me make. Only my cousin Debbie expressed a preference, so her wish was my command. I made Sun-Ripened Raspberry Pink Rose Clay Soap. 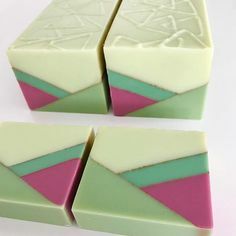 I think this soap will be a really nice facial soap, but it could be used on the whole body. I made the soap with aloe vera juice, pink rose clay, and silk. Thanks, Anne-Marie. After a few days’ cure, the fragrance is smelling great. I will definitely be ordering some more!